Wondering what cleaning products are green and earth friendly? Read here for tips on green cleaning tips using natural products readily available at home. You can easily make green cleaning solutions using things you already have at home: baking soda, water, vinegar, olive oil and soap. Almost anything can be cleaned using a solution of vinegar and water or baking soda and water. Use a baking soda solution for cleaning your teeth, bathroom tile and your stovetop. Add more baking soda if your surface isn’t as clean as you’d like. Baking soda can also be used to eliminate odors in confined spaces. A solution of vinegar, soap and water can be used as an all-purpose cleaner for any home surface. By eliminating the soap and adding a few drops of olive oil, you can make a nice wood furniture cleaner. Use tea tree or lemon oil for a solution that smells good. Vinegar and water can be used to clean just about anything in the bathroom. Use diluted white vinegar and water to clean toilet bowls and toilet rims. Add tea tree oil to the solution and use it to eliminate mold and mildew. Bleach is a very effective green cleaning solution. Many people worry about the fumes and harshness of bleach. These effects can be mitigated by diluting bleach. 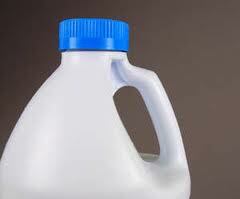 To make an effective cleaning solution using bleach, you only need about 1 tablespoon of bleach per gallon of water. Compared to other cleaning solutions, diluted bleach does not leave residue and is more effective in killing bacteria. Because of it’s chemical make-up, bacteria do not become resistant to bleach. Bleach easily breaks down in the environment into salt water, which is not harmful to the earth or humans. For an even simpler solution than bleach and water, you might consider using hydrogen peroxide as many bleaches are made from this chemical. Natural Ingredients and Processing methods: the product must be made from 95% natural ingredients (not counting water), which means that the ingredients must come from a renewable resource found in nature. The allowable synthetics include synthetics that are not available naturally, do not propose health hazards to humans and are made through natural processes. 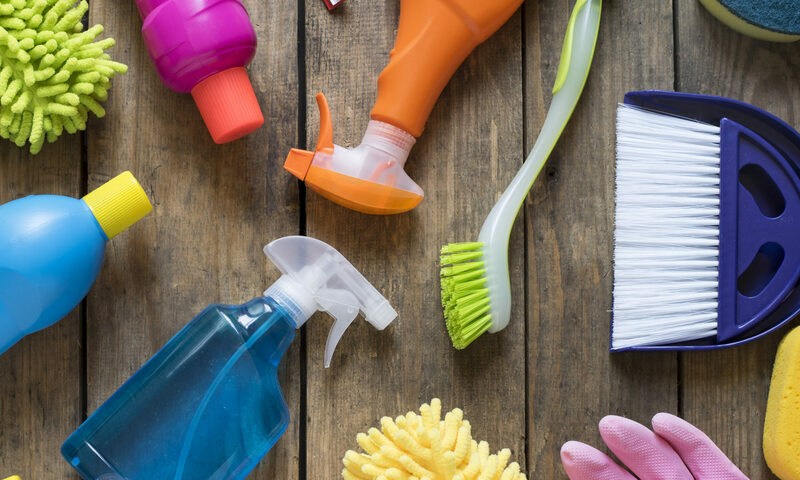 From store bought products to home-made products, there are many options for green cleaning.